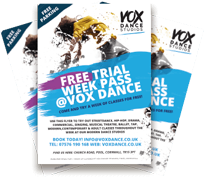 Classes with VOX Dance are open to everyone! We have an extensive variety of dance classes and performing arts classes that are available to students from walking age through to adults. 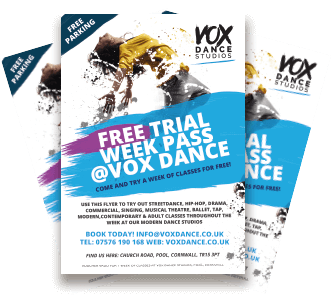 Whether you or your child would like to dance for fun, get more exercise, assist you with school studies or to dance and perform as a career, VOX have classes suitable for you! 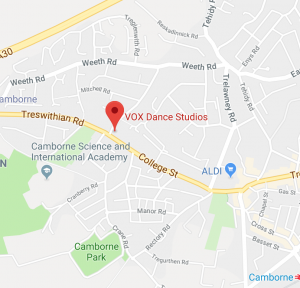 Our dance classes in Cornwall range from the traditional core subjects of dance such as ballet, modern and tap through to drama, musical theatre and the more modern dance styles of streetdance and commercial dance! Ballet is the core subject of dance and basis for technique across all other genres and has existed for centuries! This style of dance teaches the dancer the fundamentals of dance, strength and control and well as character style dance and storytelling through dance. Tap is one of the core dance subjects which requires particular emphasis being placed on the percussive sounds made by using the feet. There are various forms of tap covered by VOX Dance Studios from the traditional style of jazz tap to the more modern “Stomp” style tap! 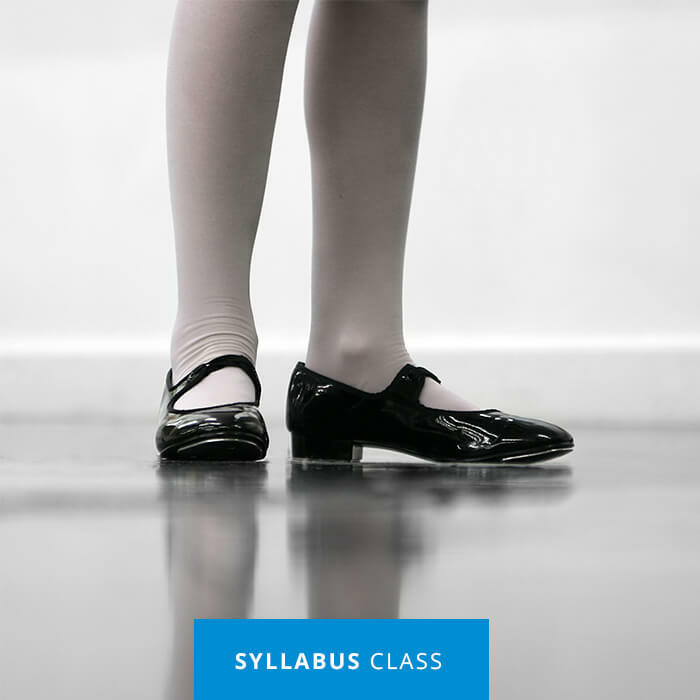 Tap is covered within our syllabus classes. Modern is another of the core dance subjects, this style is also covered within our syllabus classes. The style evolved from classical ballet and touches on elements of latin and jazz movements involving turns, elevation, and floorwork amongst other elements. Stree Dance and Breakdance classes cover popular dance styles which have been brought to the forefront of dance in more recent times such as contemporary, street dance, hip-hop, commercial dance and more! 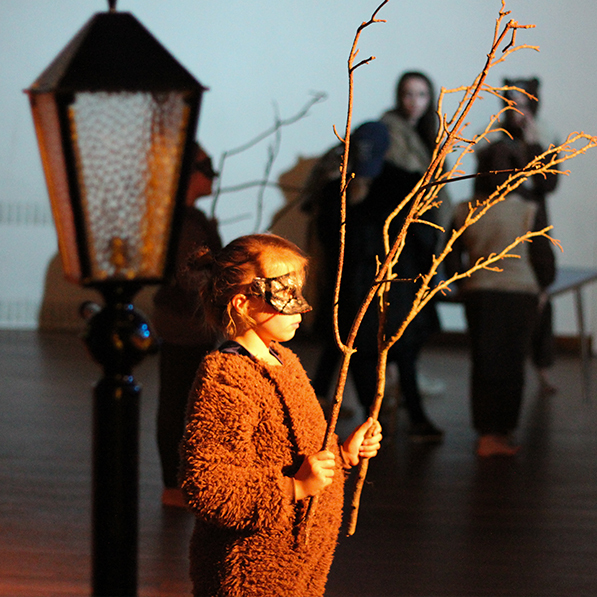 Drama students learn how to express themselves through the use of drama and musical theatre including developing character roles, public speaking, script reading & devising pieces alone, with partners & in groups. 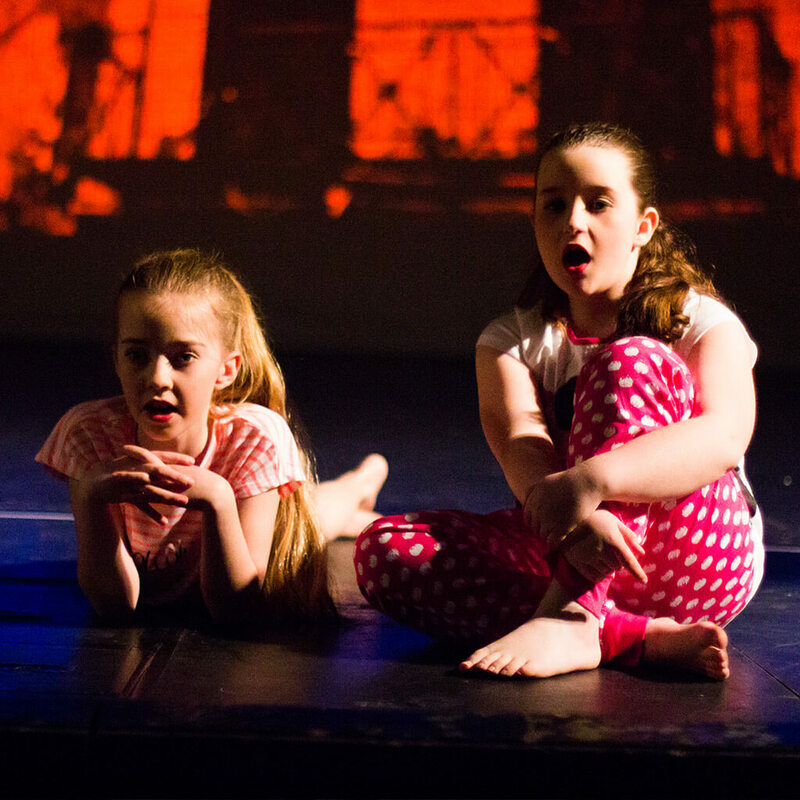 Musical Theatre classes combines singing with performance focussing on musicals performed on the stage and screen. Students learn how to correctly warm up the voice, improve projection, style and characterisation of songs combined with movement and dance. VOX Awarded Best Party Entertainer & Venue 2018 Award!